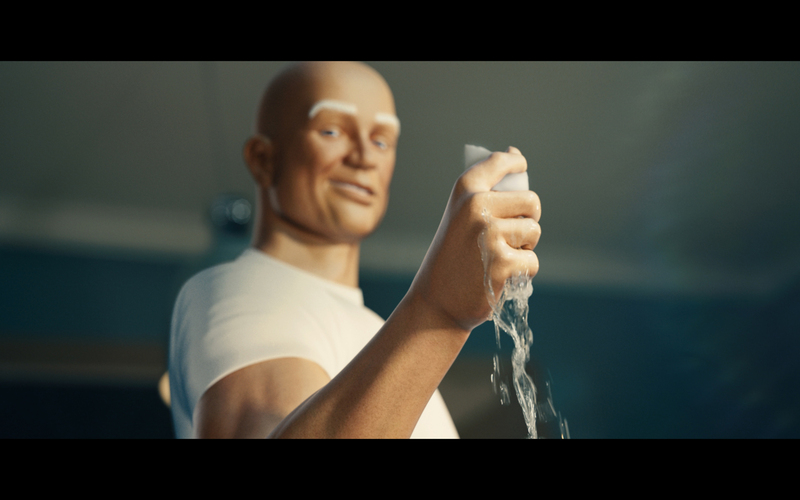 To reverse years of decline on the aging Mr. Clean brand, we researched the brand’s past successes and intersected them with today’s household cleaning dynamics. This uncovered the insight, “there’s nothing sexier than a man who cleans”, inspiring the idea “Mr. Clean is the cleaner of your dreams”. Despite being in a highly commoditized category and having a premium price tag, the campaign drove sales for Mr. Clean Liquid Cleaners and Magic Eraser up 3% and 5% respectively – representing a significant lift across 82% of the brand’s overall portfolio.